Rich serves clients in pharmaceuticals, biotech, medical devices, and consumer health. He has successfully completed leadership assignments in research and development, commercial, and operations, as well as for CFOs and CIOs. He has provided career advice to many of the leaders throughout the industry. Prior to Discovery Search Partners, Rich was a Partner with Bio Human Capital, having a well-known reputation in the life sciences search profession. Drawing on extensive expertise gained as a Chief Operating Officer and a Chief Financial Officer, Rich recruits talent capable of leading organizations in ever-evolving environments. During his corporate career, Rich held a variety of senior executive roles in professional services, manufacturing, financial services, and consumer products. Rich received his undergraduate and MBA degrees from LaSalle University. He holds a Ph.D. from the American University of London. Rich serves on the advisory board of the Holy Redeemer Health System and on the business advisory board of LaSalle University. 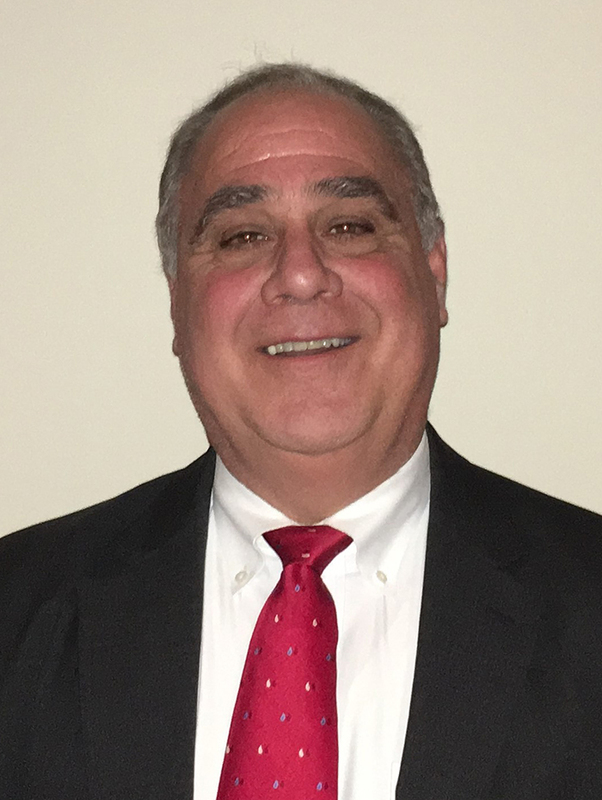 He is also a member of the board of directors for Cancer Care of New Jersey, as well as on the Board of Trustees of Nazareth High School for Women, where he chairs the finance committee.